What is in an All County Denver Metro “Make Ready”? Posted on May 14, 2016 | by franchisee_acpm | Leave a Comment on What is in an All County Denver Metro “Make Ready”? 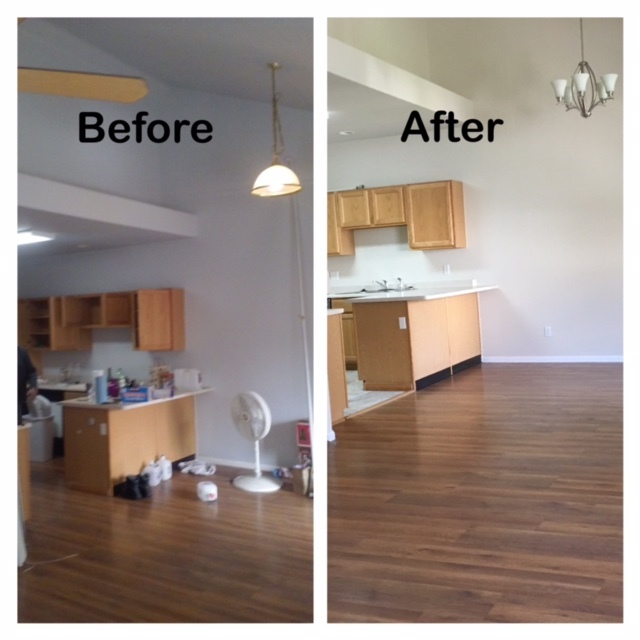 At All County Denver Metro Property Management, we have what is called a “Make Ready” that is included in your leasing fee. When we are fortunate enough to take on a new owner’s property for rent, we want to make sure it goes to a tenant as quickly as possible. Perhaps the previous tenant that you had left you with a mess? We will help clean up your investment. We will contract the most qualified vendor who is licensed and insured, to bring your rental property into tip-top shape and will find the most value for your budget for the fix-up. 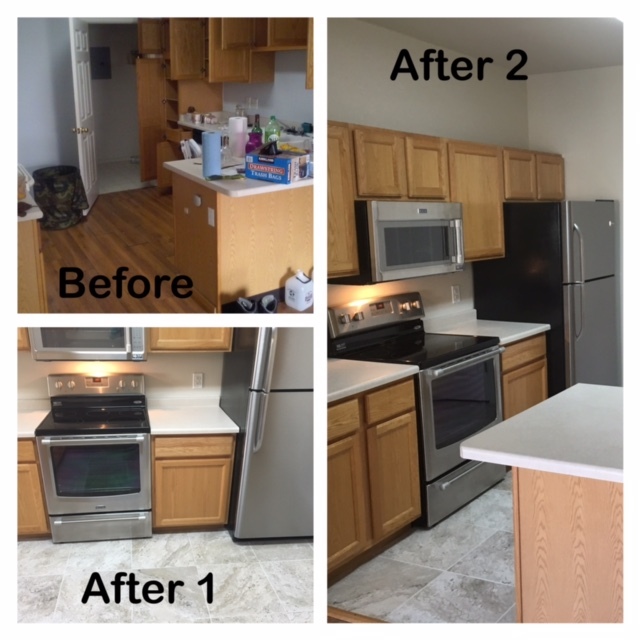 At All County Denver Metro Property Management, we have what is called a “Make Ready” that is included in your leasing fee. When we are fortunate enough to take on a new owner’s property for rent, we want to make sure it goes to a tenant as quickly as possible. Perhaps your previous tenant that you had left you with a mess? We will help clean up your investment. 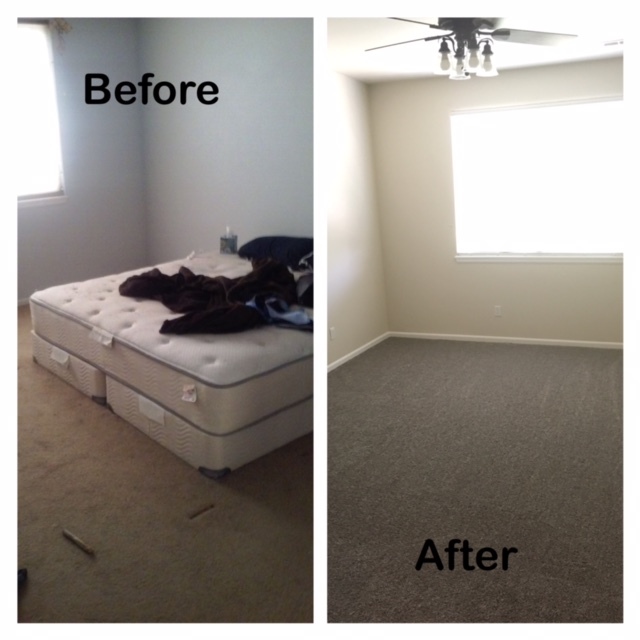 We will contract the most qualified vendor who is licensed and insured, to bring your rental property into tip top shape and will find the most value for your budget for the fix up.